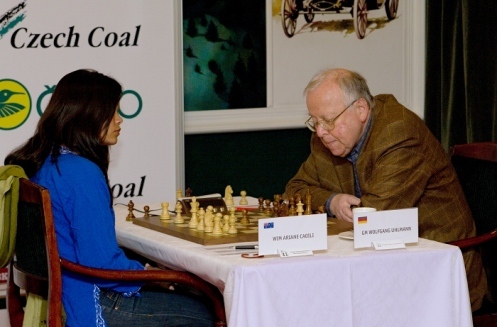 The chess legends of the 20th century and the rising generation of female players competed in the “Snowdrops and Oldhands – Czech Coal Chess Match 2010″ tournament with Sheveningen system. 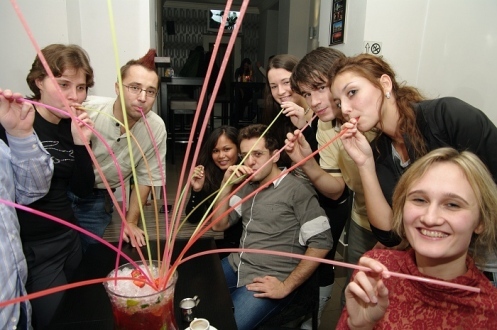 The event took place from 20 November till 27 November in Marienbad, Czech Republic. The playing venue was Villa Butterfly hotel. Snowdrops won the match against Oldhands by 18:14. Rounds three and four were decisive, when Snowdrops gained four points advantage. Oldhands had less tournament practice in the recent year so they weren’t in optimal chess mood in the start. In the second half of the match they managed to keep up with Snowdrops, this part ending in a draw 8:8. Both teams were in fighting mode, resulting with many decided games and only ten draws from 32 possible. The best player in the tournament was Humpy Koneru with 6 points from 8, and the best player from Oldhands was Vlastimil Hort (5/8). Tereza Olšarová received the prize for the most beautiful game, played against Lajos Portisch. 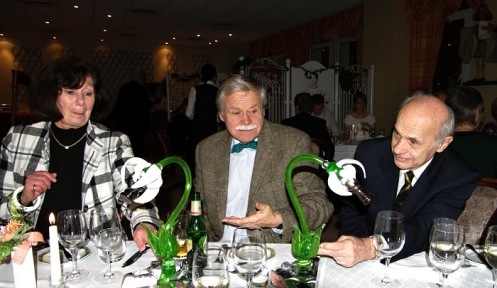 Dragoljub Velimirovic received special prize for his attractive chess style – a glass trophy of snowdrop eating a chess rook. 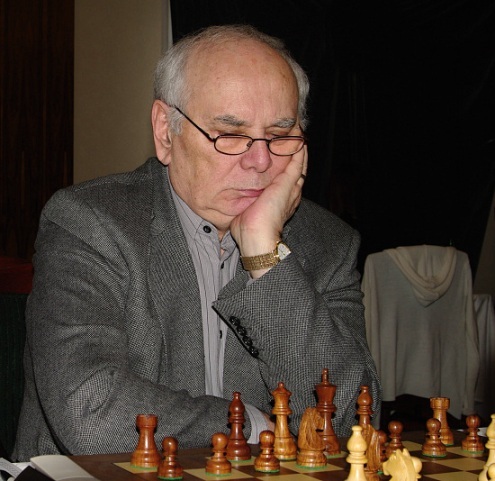 Apart from the main Sheveningen event, Grandmaster David Navara hosted a simul against 20 competitors. Chess-related art exhibition by the German artist Bernd Besser and portraits of famous Grandmasters taken by the photographer Vladimir Jagr are also open for the public.